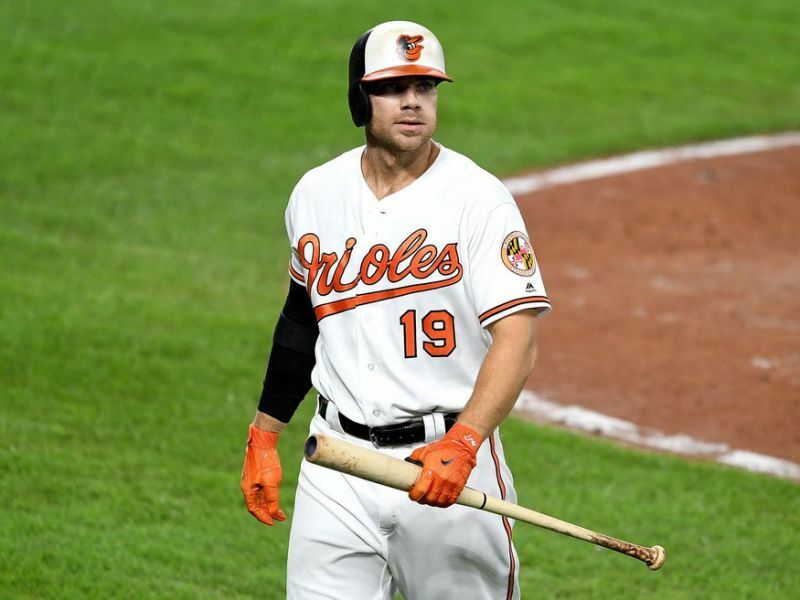 You read that right: The Baltimore Orioles' Chris Davis actually set a Major League Baseball record this season for the worst batting average in history. Chris Davis, who signed a $161 mega-deal before the 2016 season, hit .168 this season -- which adds up to roughly 17 hits for every 100 at-bats. The next lowest batting average in MLB history was .179 by Rob Deer in 1991 and Dan Uggla in 2013. Now, I know what you’re thinking: what about some guys that play just a few games in a season and don’t get any hits? Davis’s new record is for qualified hitters, meaning they have to have at least 502 at-bats in a season to be considered. Davis only played in 128 of 162 games this season, but that includes being benched for the final three games. This was not due to injury, not due to family occurrences: The only reason is because he couldn’t hit the ball. Prior to the benching, he was in the midst of a 1-37 (that’s one hit in 37 at-bats) slump. If you’re an Orioles fan disgusted by these numbers, then you're probably outraged that the Orioles are paying so much money to this player. But Davis, an 11-year veteran, has always been a “Feast or Famine”-type hitter. He has more career strikeouts (1696) than hits (1099), but they signed him because he was a gigantic power threat in the lineup. During that same time, he’s hit 239 home runs, including a league-leading 53 in 2013 and 47 in 2015. The problem is this year he only finished with 16 home runs. The Orioles suffered through a tumultuous season in 2018. They finished a mind-boggling 61 games behind the first place Red Sox and won only 47 games. This was after trading away a majority of their stars, including Manny Machado, Jonathan Schoop, Kevin Gausman, and more. So what’s next for Davis and the Orioles? Well, they'll both be looking to have a bounce-back year in 2019. The Orioles won’t be able to trade Davis like they did with their other stars because of the massive contract and limited production. They'll just have to hope this winter will lead to improvements; otherwise, the Orioles have to decide on whether to release Davis (essentially paying him his money to leave) or use him in a reduced role. Unfortunately, none of those situations is ideal. One thing is for sure: the Orioles have invested a lot of money into seeing Davis produce. Regrettably, the Orioles will be paying Davis for a long time. As part of his contract, the Orioles will be paying him $2.8 million every year from 2023 through 2037. What was your favorite memory of this rough season? Who are you most excited to see next season for the O’s? 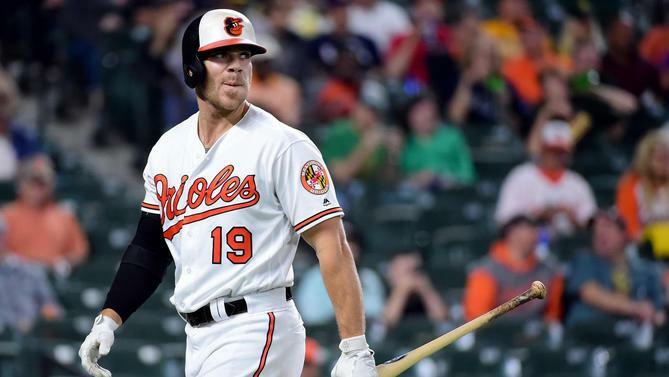 What should we do with Chris Davis if he doesn’t produce again? Let us know in the comments below! There's a festival centered around Baltimore's Trash Inceptor on October 20, and we are so there! Learn more about it here!